In this category you will be able to choose between different nature tour suitable for everyone! 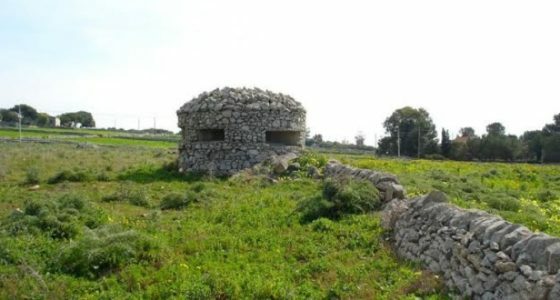 In the area of Ragusa there are Nature Reserves of particular beauty, with breathtaking views and overhangs to the sea. 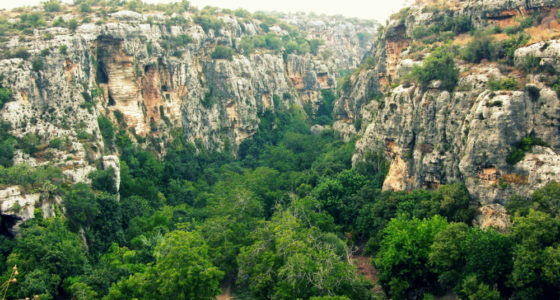 An example is “The River Irminio Nature Reserve” and “The Pino d’Aleppo Nature Reserve”. The Fiume Irminio Nature Reserve, located in the territory between Ragusa and Scicli, it is considered as a pearl of the Mounts Iblei. The river Irminio originates from Mount Lauro and is one of the longest rivers in the province of Ragusa. 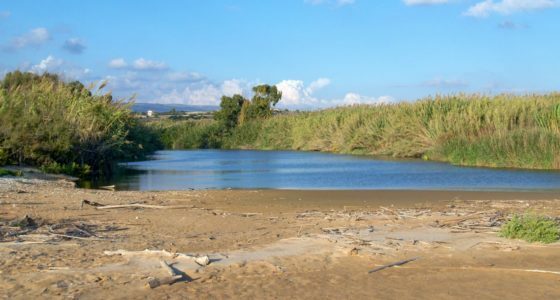 The reserve, which lies around this river, was established in 1985 and is managed by the Regional Province of Ragusa. The area is formed by a coastal part that overlooks the blue of the Mediterranean Sea: the thick vegetation is separated from its crystalline waters only by a strip of white sand. Here you can observe different types of Mediterranean flora: the Sicilian Tea, the Juniper Coccolone, the Willow and the Poplar. The fauna is wide and varied: Martin Pescatore, Heron Cinerino, Upupa and many other specimens. 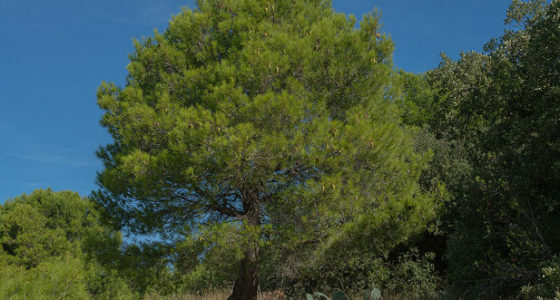 The reserve was established with the aim of safeguarding the indigenous residual formations of Pinus halepensis. 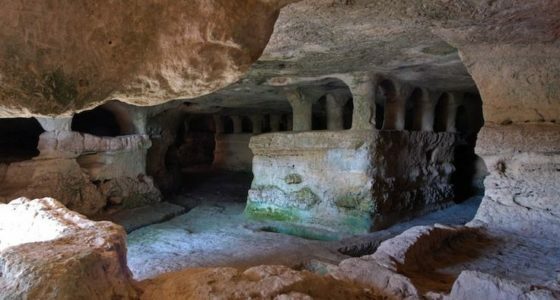 This is an area of ​​great value if one considers that the natural formations of Pino d’Aleppo in the Mediterranean area have undergone drastic reductions. It is therefore one of the very few edges of this type of forest still present in Sicily. It extends between the cities of Ragusa, Vittoria and Comiso, and occupies the lower part of the river Ippari. Among different species of flora in the area, there are several ones that are considered relevant for rarity and importance phytogeographical. The fauna is remarkable: from Weasel to the Hedgehog, the Fox, the rabbit from the Hare Hedgehog. Among the birds that find shelter in this area: the goldfinch, the Blackbird, the hoopoe, the Dove. 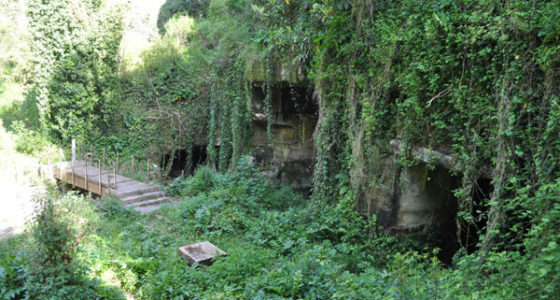 In addition to the reserves, it is also worth visiting the natural caves … that preserve a historical heritage of unparalleled value.